The Oxford v Cambridge Horse Race launch at Newmarket last year. Pic: Steven Cargill (Courtesy of Great British Racing). Former Kempton Park boss Amy Starkey is playing a key role in an initiative to raise awareness of the high levels of horse welfare which includes hosting 160 children at Newmarket on Thursday. Starkey, now regional director, Jockey Club Racecourses East, is looking forward to welcoming the children, who come from six primary schools close to Newmarket, to the Adnams July Racecourse. The children have already completed tailor-made educational days at Darley’s breeding headquarters, Dalham Hall, as well as enjoying time at the National Horseracing Museum. The raceday visit on Thursday concludes the programme by providing the school children with the opportunity to witness at first hand the thrill and excitement of a day’s racing and enable them to see some of their previously acquired knowledge put into practice on the racecourse. “We are very much looking forward to welcoming 160 students with their parents and teachers to Newmarket’s Adnams July Course on Thursday, 25th June for the final part of the Under Starter’s Orders programme,” Starkey said. 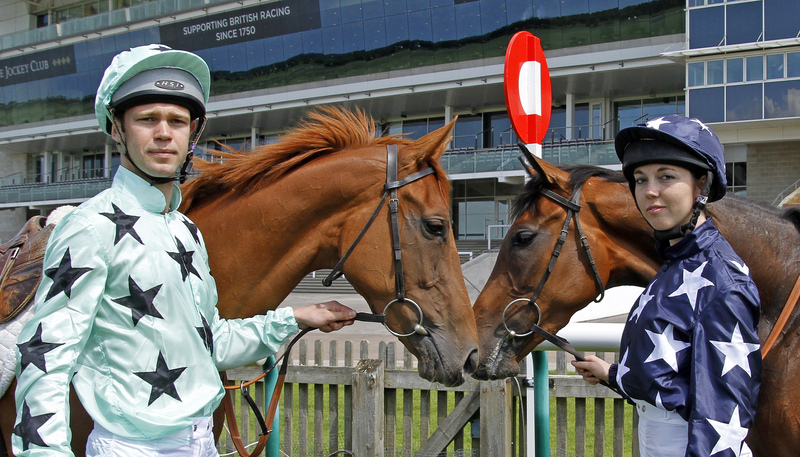 On the same day, the racecourse will be celebrating and promoting the care racehorses receive throughout their lives as part of an initiative led by The Horse Comes First. John Maxse, spokesman for The Horse Comes First, said: “We are indebted to Newmarket Racecourses for giving us the opportunity to tie-in The Horse Comes First raceday with their Under Starters’ Orders initiative and we are really looking forward to staging a range of activities that both the children and adults present will find interesting.